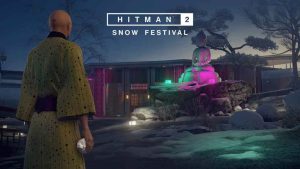 IO Interactive has offered players a sneak peek at the various missions, locations, and unlocks set to arrive in Hitman 2 throughout 2019. 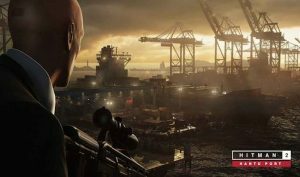 IO Interactive has released a brand-new trailer for upcoming Hitman 2 Sniper Assassin map, Hantu Port. 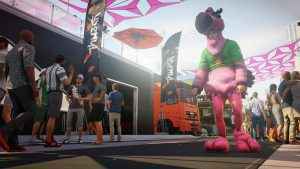 Available to Season Pass owners in just a few days’ time. 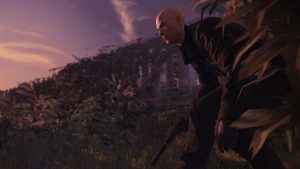 IO Interactive has released its Hitman 2 March roadmap, revealing a brand-new map for Sniper Assassin, a pair of Elusive Targets, and much more besides. 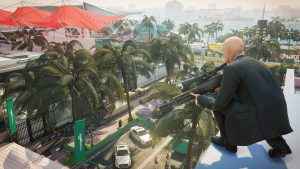 Hitman 2 The Appraiser, the superb stealth action game’s third Elusive Target, is available as of right now on PS4. Read for the full mission briefing. 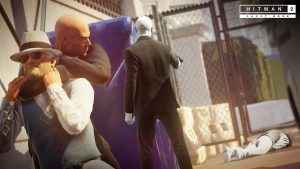 Hitman 2 The Revolutionary, the game’s second Elusive Target, is now live on PS4. 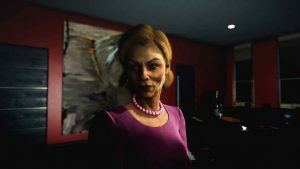 Set within Santa Fortuna, Colombia, players are tasked with bringing down a paranoid, radical militant. 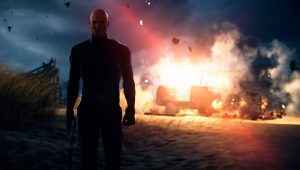 IO Interactive has published a Hitman 2 December Roadmap, detailing the array of exciting new content scheduled to release over the next four weeks. 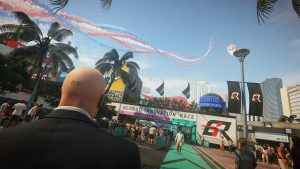 Is Hitman 2 a worthy successor to IO Interactive’s popular 2016 reboot or is it dead on arrival? 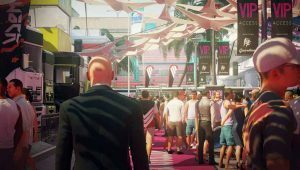 Find out in PSU’s Hitman 2 review. 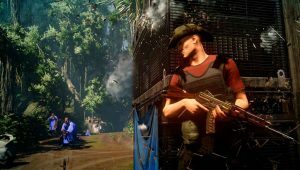 The Hitman 2 launch trailer has dropped on YouTube. 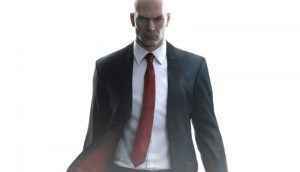 Narrated by Sean Bean, the video serves as a gentle reminder that Agent 47’s deadliest weapon is the world itself. 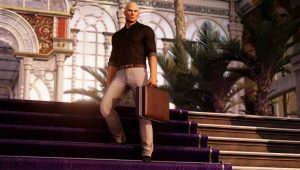 Hitman 2 day one and post-launch content has been detailed in a recent Tweet from developer IO Interactive. 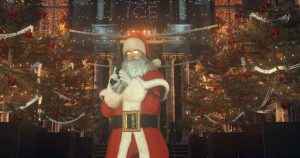 All we’ll say is you might want to clear your gaming schedule.